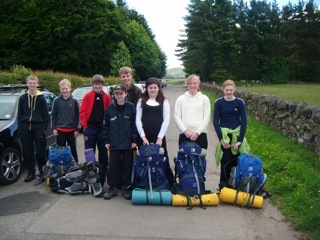 The Duke of Edinburgh’s Award has been running at Forrester since 2005. 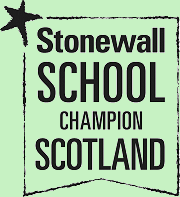 The Award is a programme of personal development for young people. Its aim is to be enjoyable, challenging and rewarding. 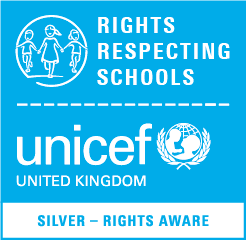 Many youngsters at Forrester have achieved their Bronze Award with smaller numbers achieving Silver and two of our students have been to Holyrood Palace to collect their Gold Award. The Award is recognised by employers and educational institutes such as Colleges and Universities and is a very useful addition to any CV. The Award is divided into three levels, bronze, silver and gold. 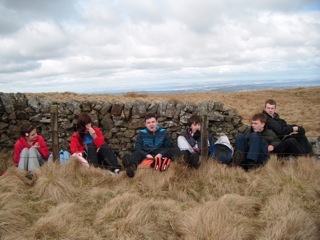 Each level has four sections to be completed, skill, physical recreation, volunteering and expedition. 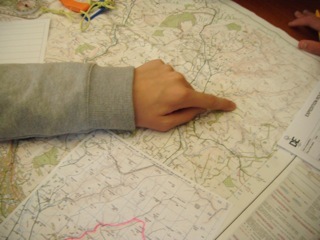 Participants, except for the expedition section, should undertake these sections individually. 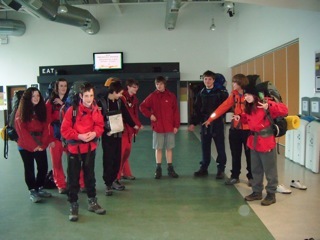 Training for, and taking part in the expedition section is done as a group. The key principles of The Award are set out below. The age range of the Programme is from the 14th to the 25th birthday. 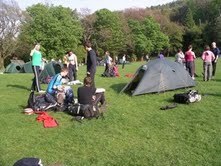 Expeditions often take place in the Pentland Hills or the Lammermuir Hills, but for qualifying expeditions, we have often gone further a-field to areas such as Callendar, Dunkeld, Glen Artney in Perthshire and the Scottish Borders.